In East Africa, cities are filled with the sounds of motorcycles, buses and shouts from street vendors. But as NPR's Eyder Peralta reports, in Tanzania's largest city, the soundscape is dominated by something unexpected. In Tanzania today, a solemn ceremony. Now we turn to East Africa. This is what parts of Kenya sounded like today. 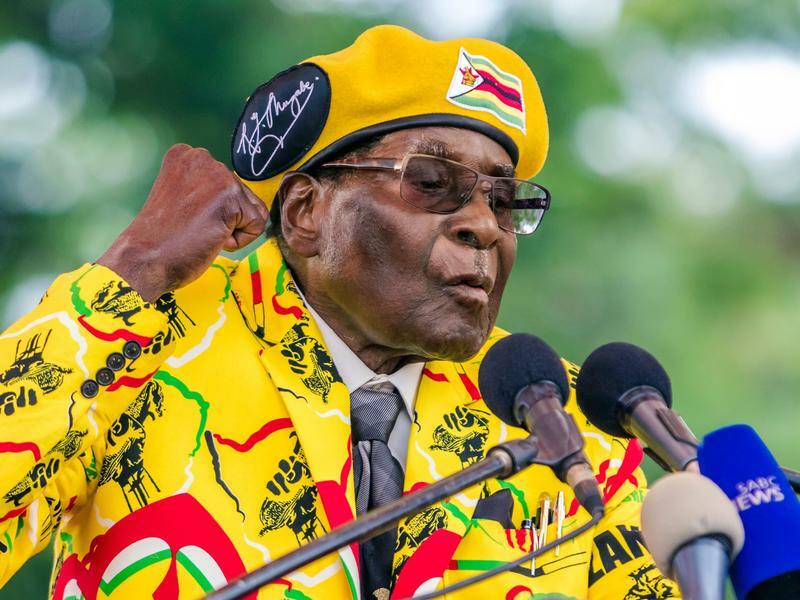 Historical footage shows a jubilant crowd watching the Union Jack being lowered and the red, black, green and yellow flag of the newly independent nation of Zimbabwe being hoisted. 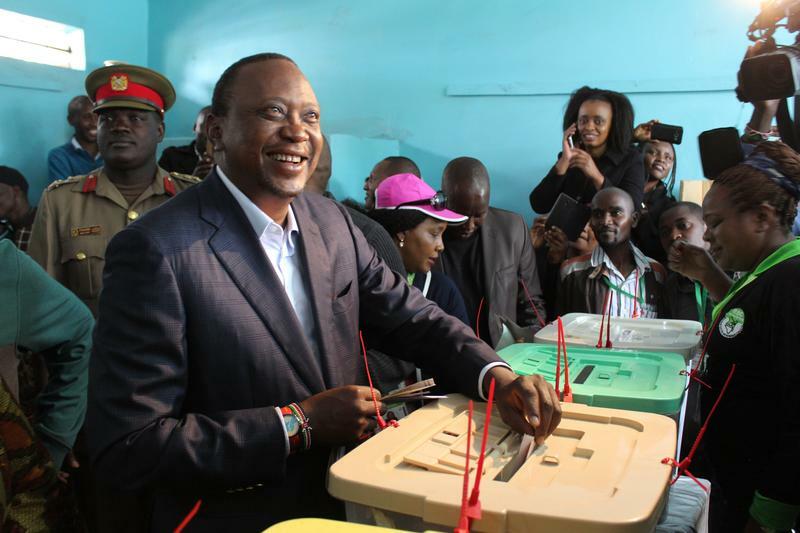 Despite about 10 percent of Kenyans not being able to cast a vote because of violence, Kenya's electoral commission has declared President Uhuru Kenyatta the winner of a re-run of the country's presidential election.